Coming soon! In the meantime, feel free to call us at (616)392.8350 to place an order. 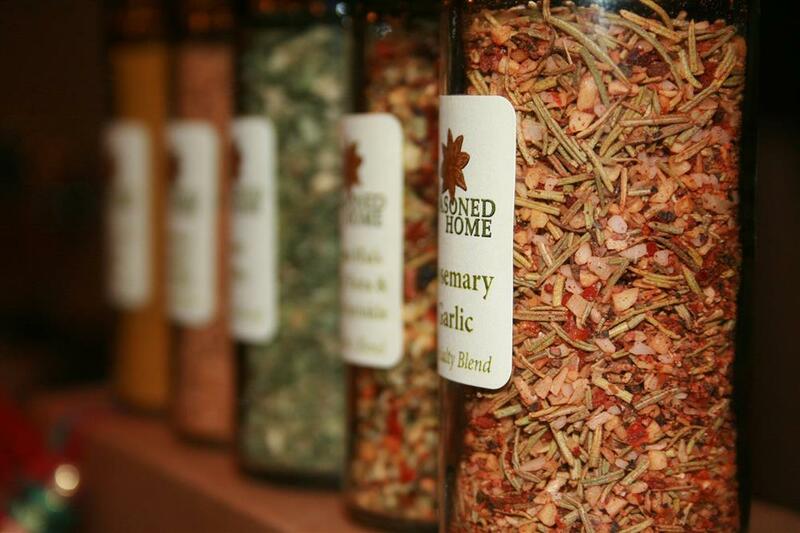 We will gladly put together a custom spice jar gift set of your choice. Typically, most gift sets have a variety of our Specialty Blends put into shaker lid jars and are sold for $6.50 per jar + the $2 custom spice gift set box. Then, we'll put it in a box and provide information cards with recommendations on how to use the product! Check out our top selling gift sets of 5 listed below (however, we can do as many jars as you'd like.) Keep in mind, you can customize it with any variety of our Specialty Blend seasonings.